Not to be forgotten amidst the hoopla surrounding Max-Q laptops is the refreshed Envy 13 sporting Nvidia's entry-level Pascal GPU. 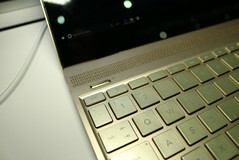 The HP Envy 13 will be refreshed this year as announced at this year's Computex. Its narrow bezels, compact chassis, and 13-inch screen size make it a direct competitor to the increasingly popular Dell XPS 13 series. Unlike said series, however, the bezel along the top edge of the screen on the HP is comparatively thicker in order to preserve the positioning of the webcam. The curved "hook" lid design has also returned to lift the base at a slight angle for improved airflow and ergonomics as shown in the gallery below. 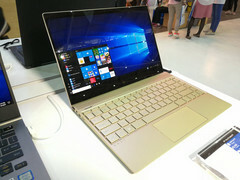 The most interesting aspect is that the Envy 13 will be one of the first notebooks to ship with the GeForce MX150 GPU. 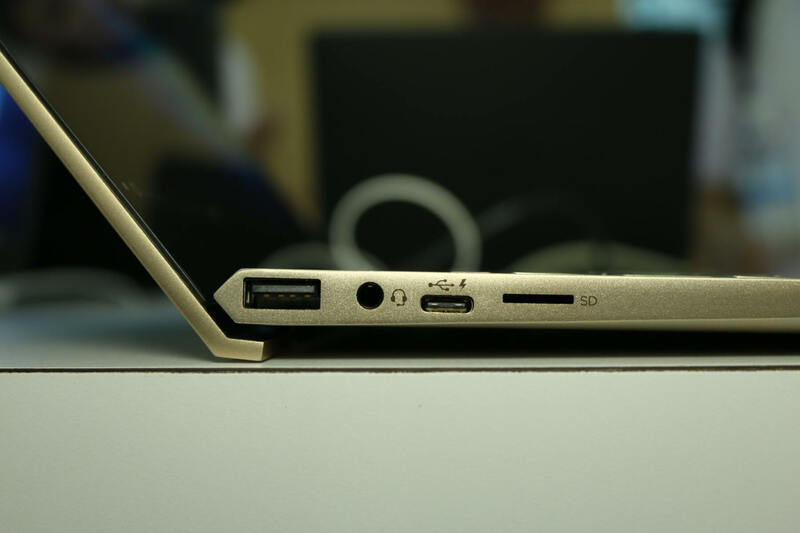 Nvidia only recently announced the low-power MX150 for thin-and-light Ultrabooks to better compete against Intel integrated graphics and the Iris Pro series. Raw performance is expected to be similar to the GeForce GT 1030 GPU for desktops. 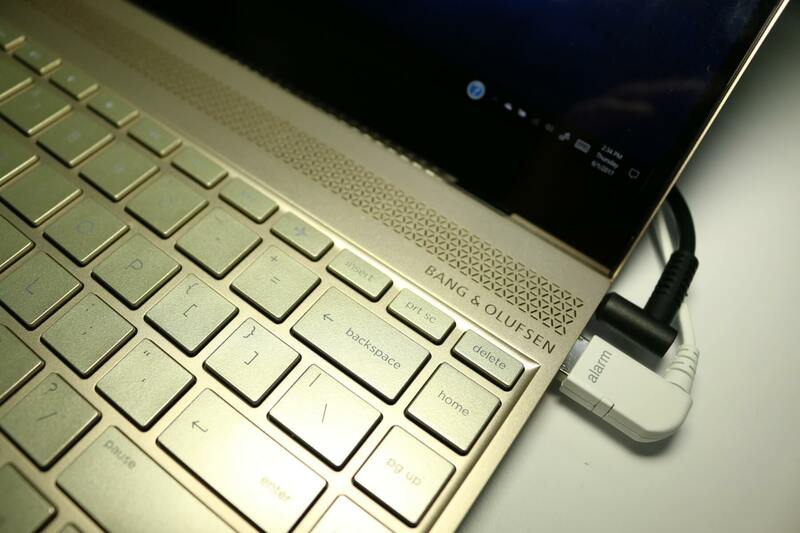 Thunderbolt 3 will not be supported on the Envy 13 refresh and launch dates remain unknown. Starting prices, however, should be in the $900 USD range. See our full review on last year's Envy 13 for more information on the series.